Digital transformation is now a strategic imperative for companies across all industries. As a result, organizations are modernizing their core infrastructures, exploiting cloud capabilities and adopting next-gen architectures to drive new ways of developing, delivering and integrating applications. In this era of transformation, applications have to be developed, tested and released more quickly and methodologies such as agile and DevOps break down the size of the code delivered into manageable chunks. Consequently, microservices designs, container technologies, and orchestration (i.e. Kubernetes) are leading the charge. With that in mind, Redis Labs and Red Hat announced a new partnership earlier this week and launched the general availability of a Redis Enterprise Operator on the Red Hat Openshift platform. We’re bringing this solution to the market to help organizations rapidly develop and deploy modern cloud-native applications. The Red Hat OpenShift Container Platform, built on Kubernetes and Red Hat Enterprise Linux, provides a powerful auto-scaling, multi and hybrid cloud application platform for organizations to rapidly develop and deploy modern cloud-native applications. Recently, Red Hat also unveiled the Kubernetes Operator framework to remove operational barriers in creating, configuring and managing stateful services (think databases). Over the last few months, we’ve worked very closely with Red Hat to simplify and automate the creation and management of highly available Redis Enterprise on the OpenShift Container Platform with built-in support for Redis Enterprise Operator for Kubernetes. The result of that collaboration is our new joint solution, which will help you build and deploy containerized applications on a stable, high-performing database. OpenShift-based applications can now access the Redis Enterprise Operator and Service Broker directly from the Red Hat Container Catalog. Our partnership with Red Hat demonstrates a significant trend in the industry. Enterprises like you are adopting a microservice strategy to meet the pressure to develop and deploy applications quickly and securely. 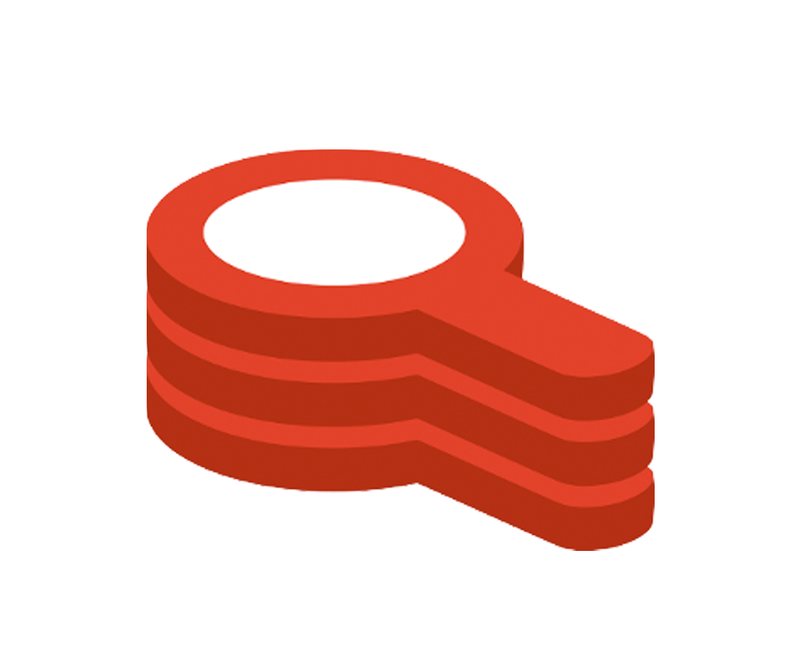 Redis is often chosen for its superior performance and versatile data structures, and our recent advancements have further extended the multi-model data platform to custom data models like a document store, graph database, search and others — making it a platform ideally suited for microservices architectures. 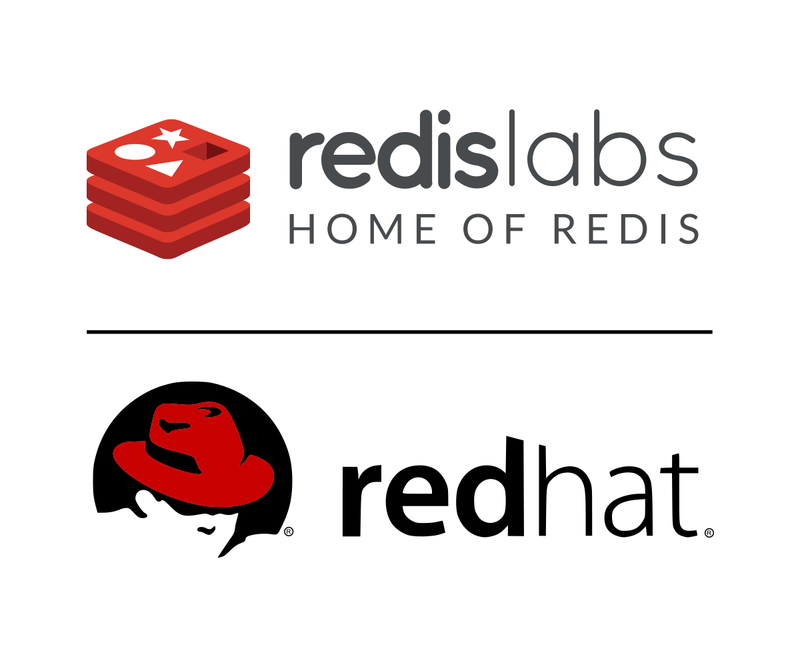 The Redis Labs and Red Hat collaboration is exciting since both organizations share a common vision and passion around our open source ecosystem. We believe in community collaboration and its ability to change and reshape the foundational structure of how businesses operate in today’s highly competitive environments. We also realize the importance of helping enterprises accelerate application delivery, reduce risk, ensure business continuity and future-proof their investments. This partnership and joint certified solution, allows you to take advantage of the best open source platforms without taking on the risk of deploying unsupported/uncertified technologies for your mission-critical applications. Finally, by pairing the multi-tenancy features of Red Hat OpenShift with the efficient resource utilization of Redis Enterprise, we are reducing your cost of ownership and overall risk so your teams can focus on application innovation rather than restoration. Want to get started? Here’s how! Check out our webpage for links to key resources. If you’re convinced and want to jump right to deployment, download the certified solution and read our documentation on getting started with Kubernetes and OpenShift. If you have questions, feel free to send us a quick note at openshift@redislabs.com.